Watch CJ talk (at great length) about the state of the internet for businesses of the Illawarra. I feel a little embarrassed writing this post in July – when we actually moved here in February – but it’s been a very busy year so far. Thank you guys for everything, you were great to work with and delivered a fantastic result. METRICS: New campaign management app. Metrics gives you real-time campaign and subscriber reporting in your pocket, so you can keep in touch with what’s happening in your account when you’re on-the-go. Many thanks to all clients, colleagues and friends. It‘s been a pleasure working with you. 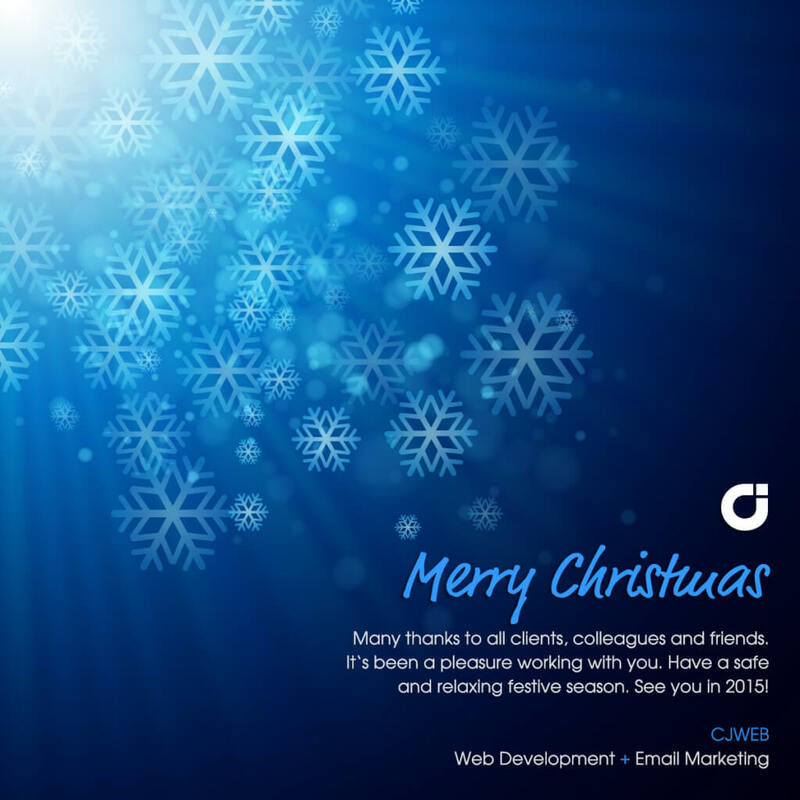 Have a safe and relaxing festive season. 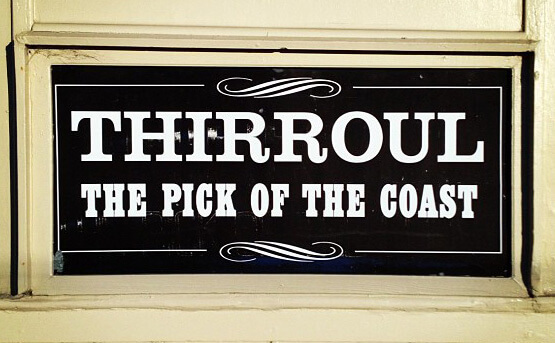 See you in 2015! 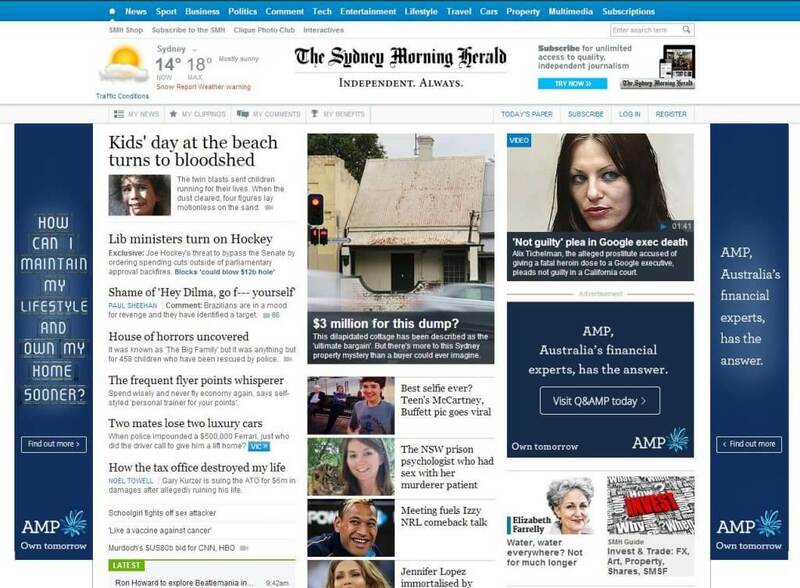 AMP campaign takeover on SMH this morning. 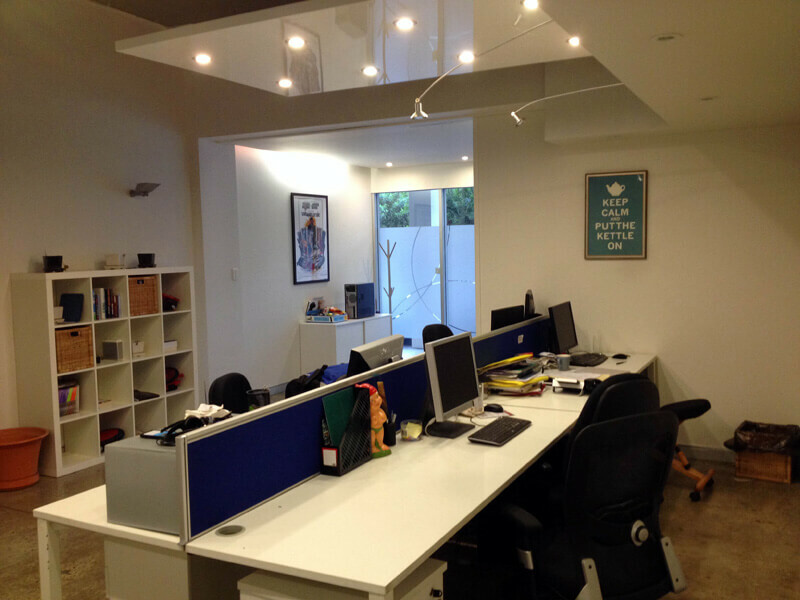 We have 2 large desks for rent at our shared studio office in Surry Hills just 50 METRES from Central Station. Grumbling about hitherto free internet services becoming monetised? Internet don't run on rainbows and starlight my frowny friends.